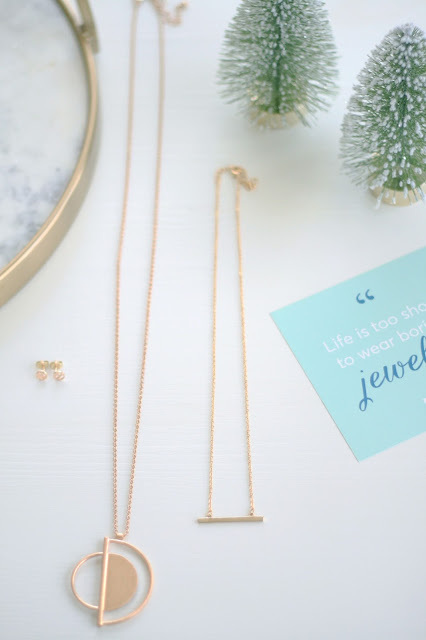 There is something you need to know about me, I love jewelry! Nothing finishes of an outfit quite like jewelry does and lets face it you can never have too much. 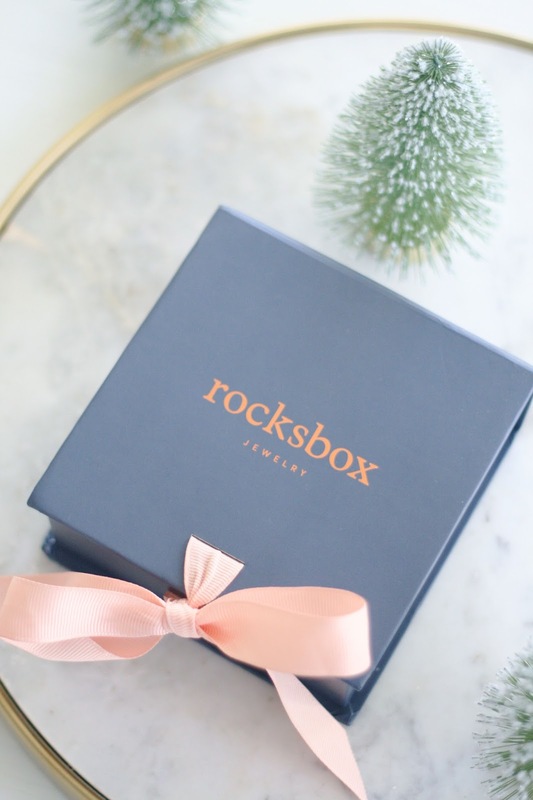 Rocksbox is fuelling my addiction with this great subscription service, renting fashion designer pieces that you can keep for as long as you want with the option to buy if you're totally smitten! Wanna get your first box for free? Carry on reading... now lets see what I got in my first box! Gorgeous, right? Wanna get your hands on your first box? 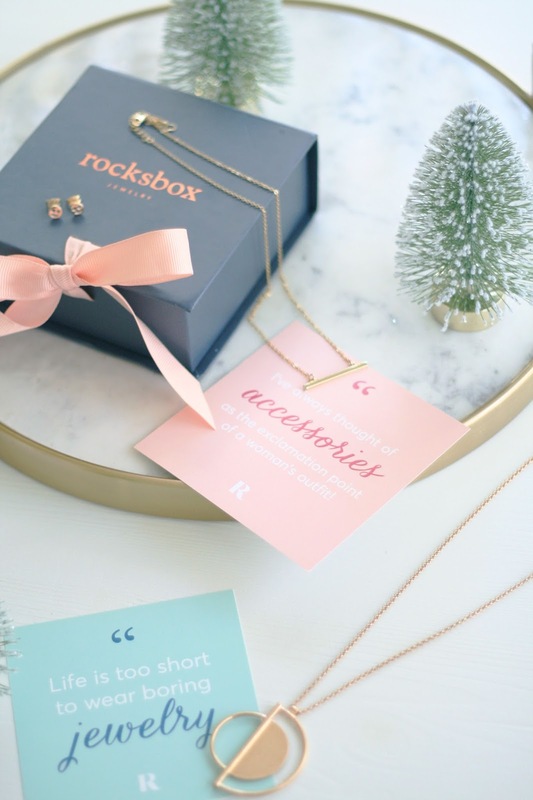 This is how you do it, first create a quick profile on Rocksbox and start adding pieces to your wish list, the more the merrier! 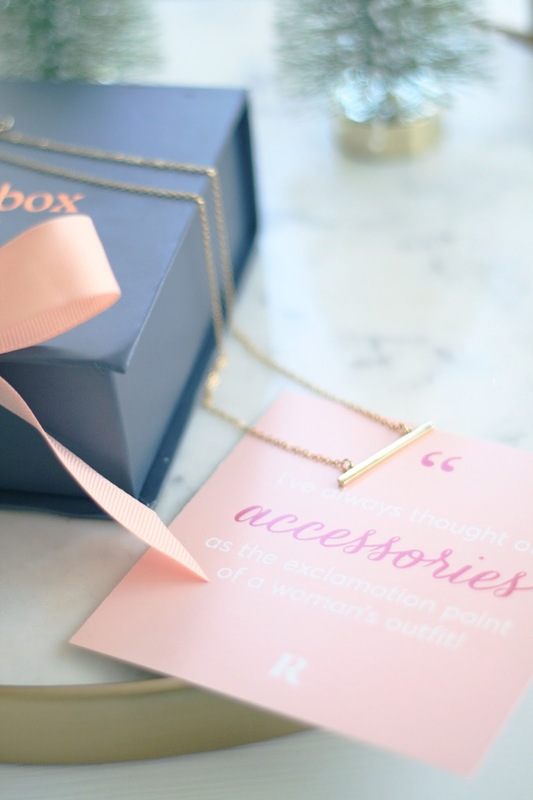 Rocksbox carries over 30 designers so you are bound to find accessories you adore. Once you have created your wish list your personal stylist will pick pieces for your first box, usually it includes 1 or 2 pieces from your wish list and an item they think you will love. Fast forward a couple of days and you'll receive your instaworthy box with 3 amazing pieces inside which as I said before you can keep for as long as you want, but if your ready for a change just send it back in the pre paid reusable shipping bag, leave feedback online and just like that your next box will be on its way. I am really happy with the jewelry I received and as soon as I saw those emoji earrings 😍 I knew they were for keeps so I went onto my profile and clicked buy! Mine forever! If you want to buy any of the pieces you get sent you can buy them for a discounted price and not only that Rocksbox adds a $10 credit to your account each month... so tempting I know! Keep a look out on my blog to see how I style my new pieces in my outfit posts! Stay tuned to see what I receive in my next box! 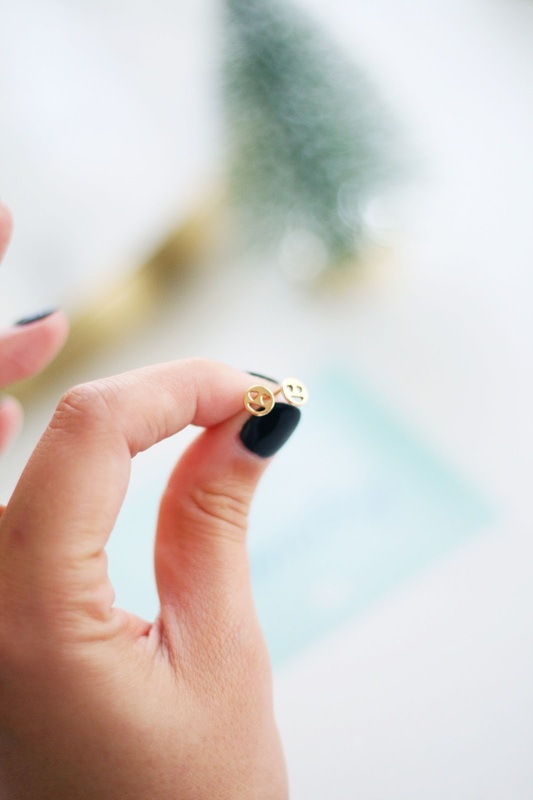 Lovely jewellery and you take amazing pictures!